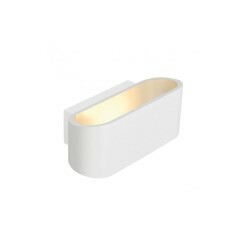 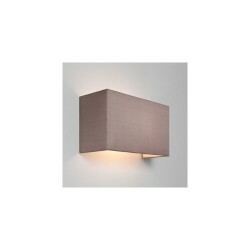 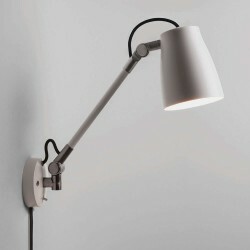 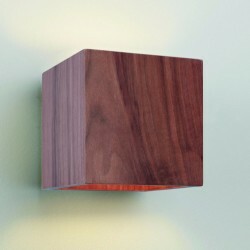 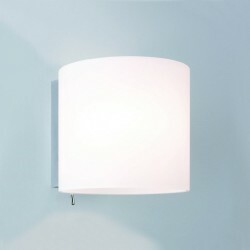 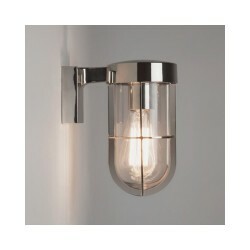 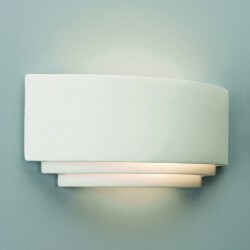 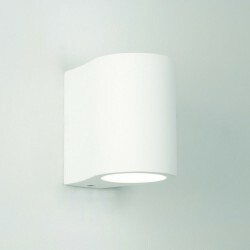 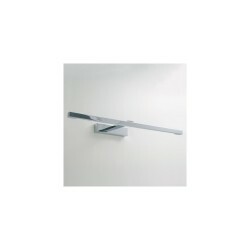 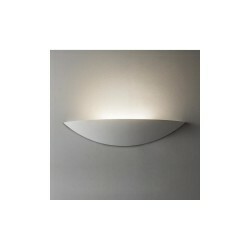 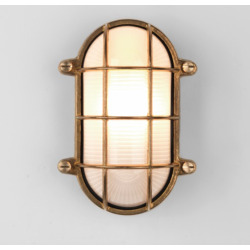 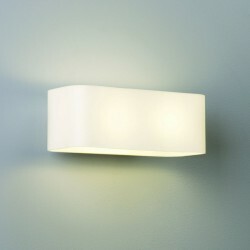 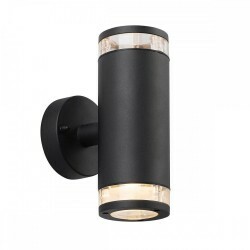 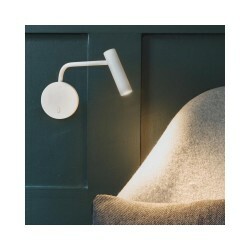 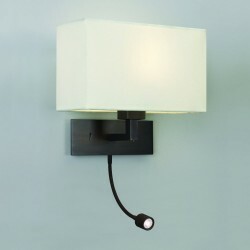 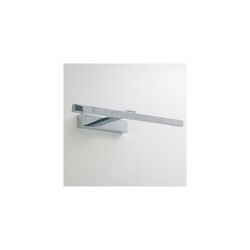 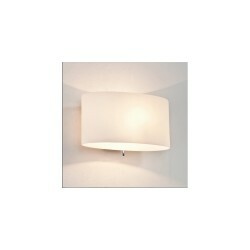 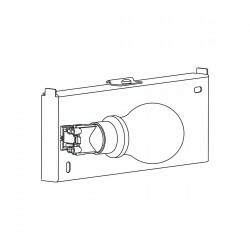 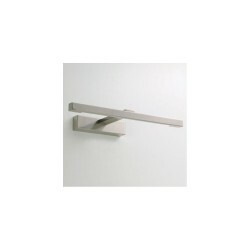 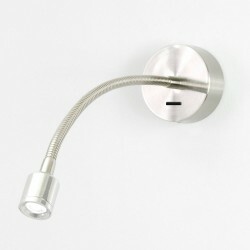 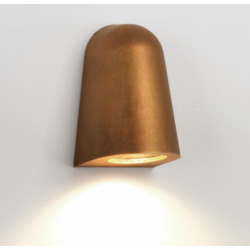 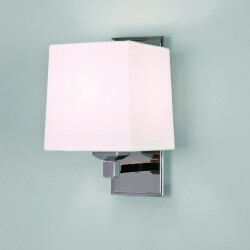 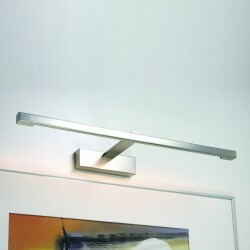 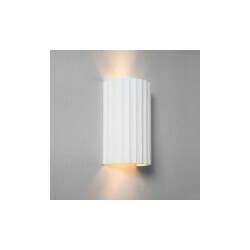 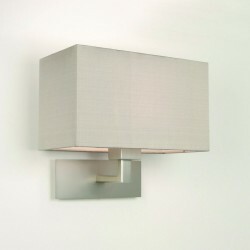 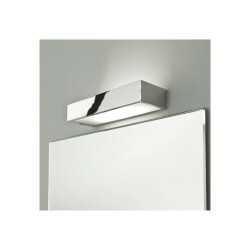 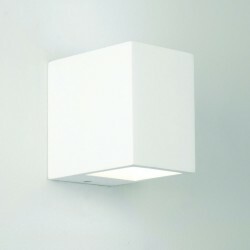 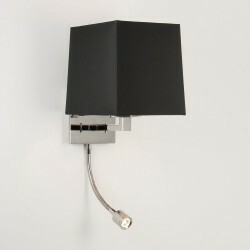 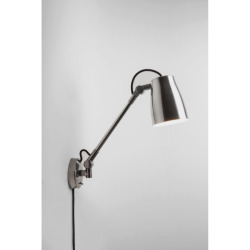 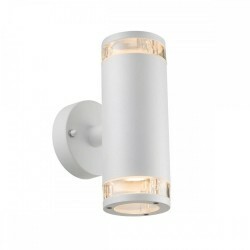 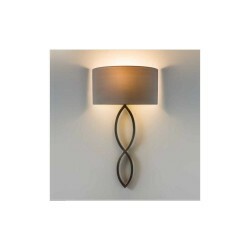 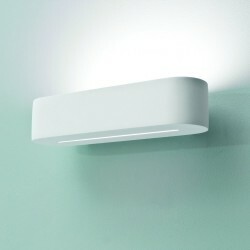 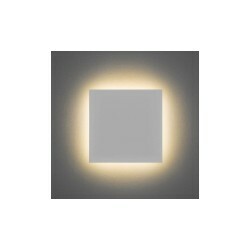 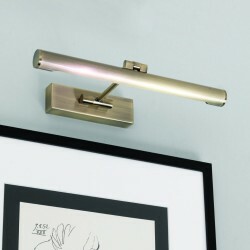 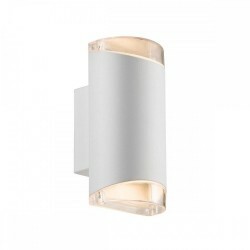 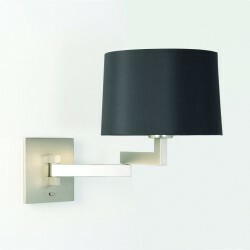 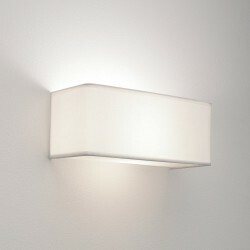 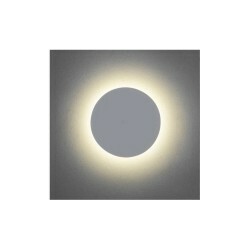 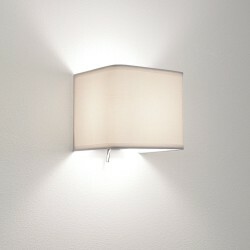 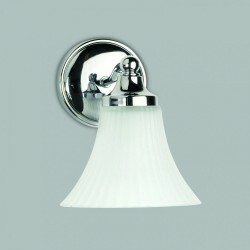 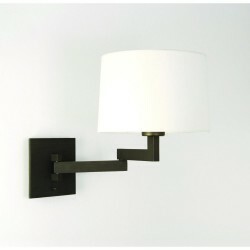 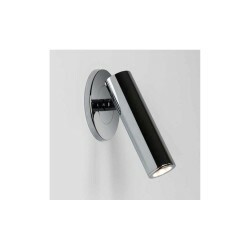 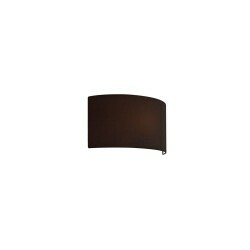 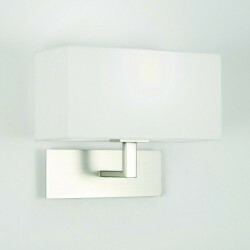 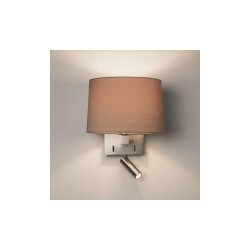 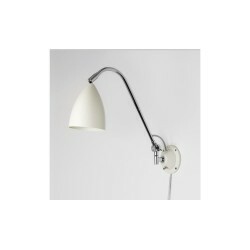 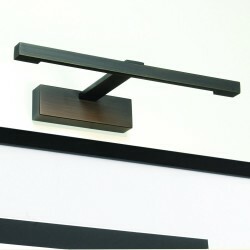 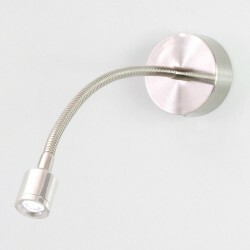 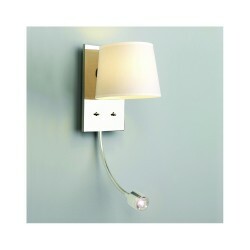 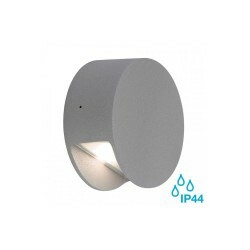 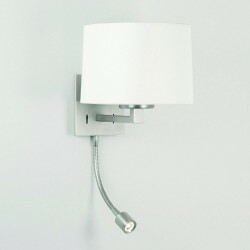 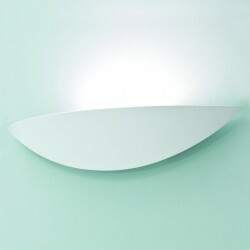 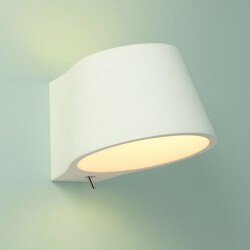 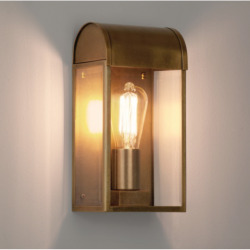 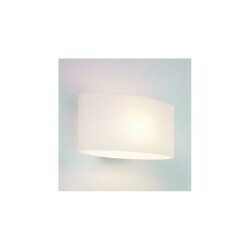 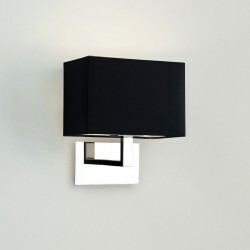 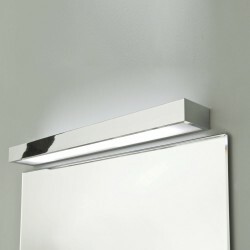 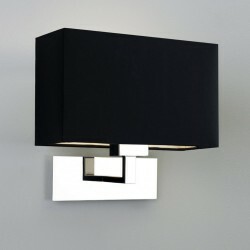 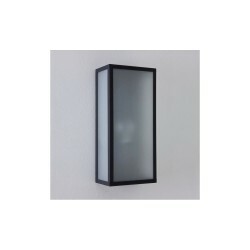 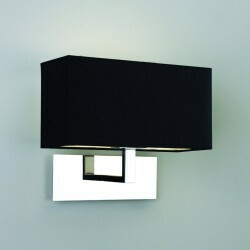 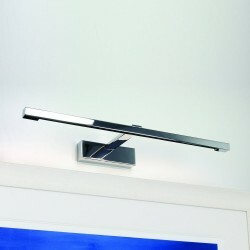 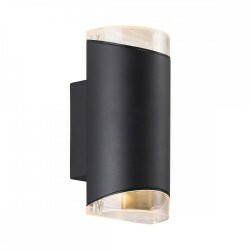 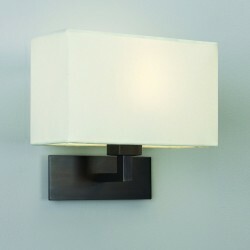 Astro Lighting 1196003 Pienza 165 White Plaster Interior Wall Light at Love4Lighting. 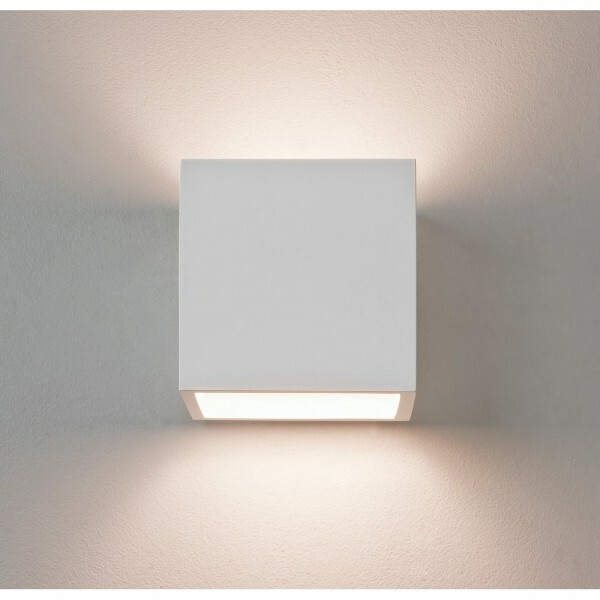 By casting light upwards and downwards, the Astro 1196003 Pienza 165 White Plaster Interior Wall Light creates a pleasant effect that complements both businesses and homes. 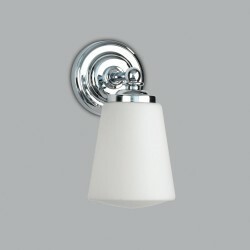 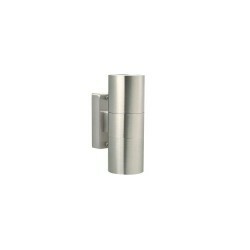 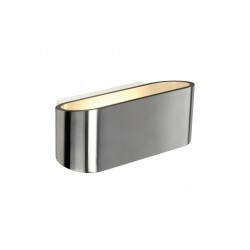 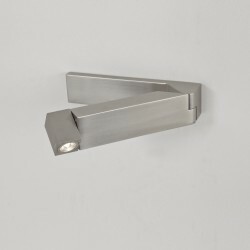 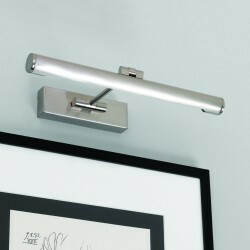 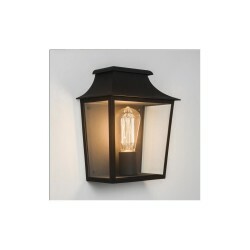 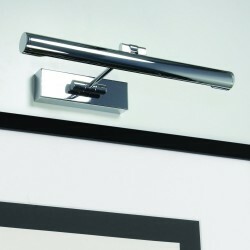 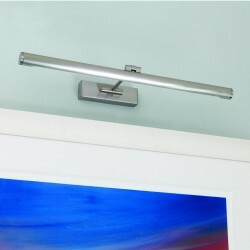 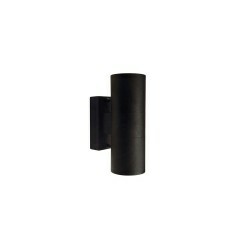 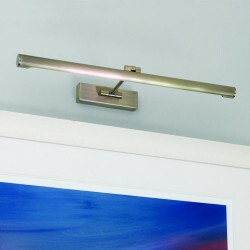 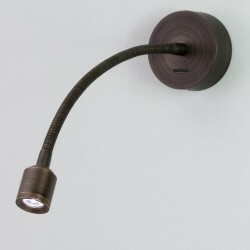 This fitting features a robust design and a versatile finish that can be painted to suit its surroundings.